In my personal blog, I lamented about how I lost my LG KU380 when it fell to Manila Bay. It is quite sad to lose to lose the phone that have sentimental value (I bought my LG from my first bonus at work). Because of the incident, I have to buy a cheap phone which I will not feel that sorry in case that it got lost or fell in the sea. My need was answered by Cherry Mobile 1202i. Cherry Mobile 1202i is quite cheap as compared to the phone of the same specs offered by Nokia. 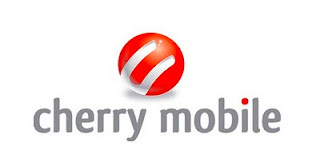 I bought my Cherry Mobile 1202i for 999 pesos. Cherry Mobile 1202i is a simple phone. It has colored screen, polyphonic ringtones and single SIM. It also comes handy because it has a flashlight like the same model offered by Nokia. It does not play MP3 music but it has a built-in FM radio application. I like its FM radio because it comes handy when I do not want to hear cheap soap operas shown on the TV inside the bus when I go home. 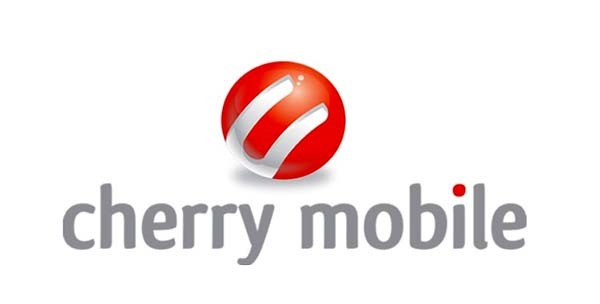 Cherry Mobile 1202i is a great buy. You got the same features as the Nokia phones of the same specs but with a cheaper price tag. Read my review of another Cherry Mobile Phone, which is Cherry Mobile D30.